Dr. Fine is a compassionate and highly skilled dentist. One could say that he was born into the profession, having a father that is a dentist. 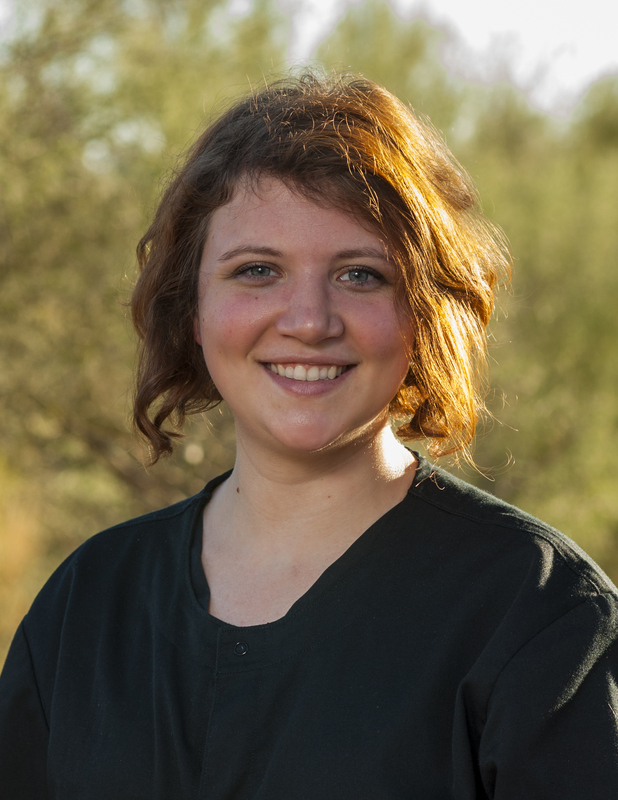 Dr. Fine is a graduate of the Arizona School of Dentistry. He has donated his time and skills to provide dental treatment abroad to the underserved as well as locally. Currently Dr. Fine volunteers at the Arizona Community Dental Clinic. Dr. Fine has undergone extensive post graduate training in cosmetics and implantology. 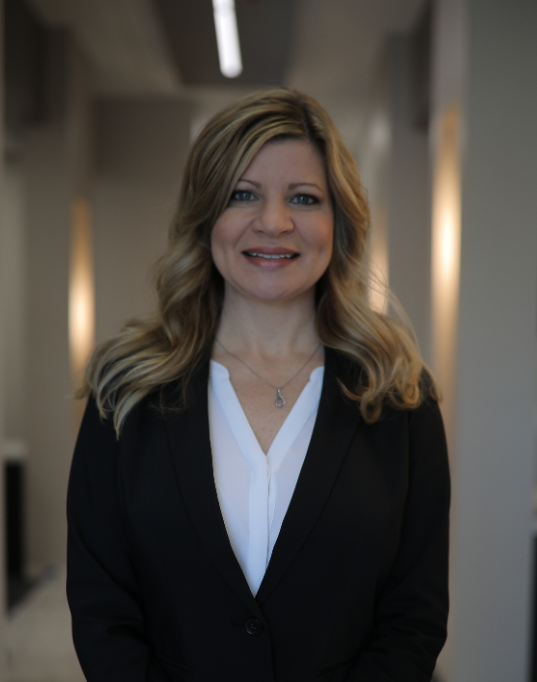 This training allows Dr. Fine to offer dental treatment with a special focus on aesthetics and provide implant placement services here at Dentistry at Westland. Dr. Fine resides in Scottsdale with his son Luis. My favorite part of Dentistry is getting to know my patients and always doing my best to make things more comfortable for you! I have enjoyed 21 years of working back and front office in the dental field. Coming from a family in the medical field, I chose dental as my passion. Outside of the office I enjoy cooking, baking and entertaining friends with my husband. I come from Michigan and have loved living in sunny Arizona for the past 16 years. Hi I’m Amanda! I’m a native Phoenician and have been living with my husband and two children in North Scottsdale for 9 years. I graduated from Phoenix College in 2004 with my Associate’s Degree in Dental Assisting. I enjoy all aspects of dentistry and most of all building relationships with my patients.. My family is very important to me. I spend my free time planning events and parties. We frequent museums, jump parks, libraries, and even enjoy running 5ks! 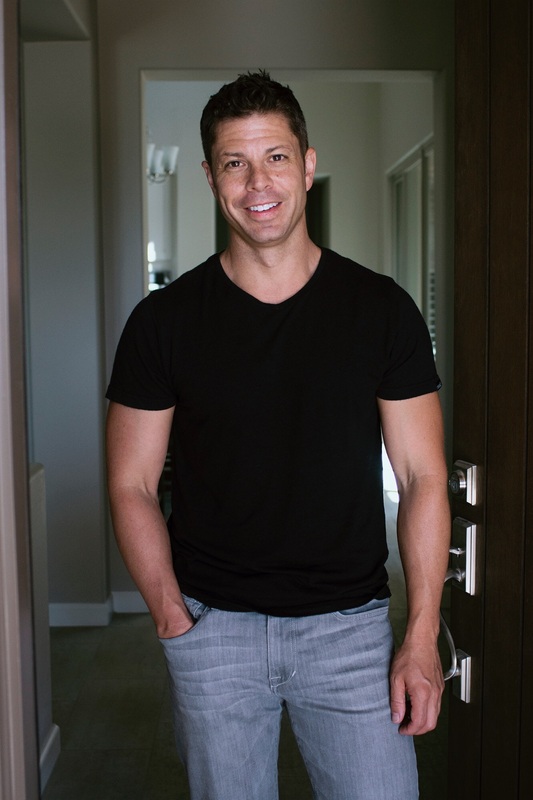 My passion for the field of dentistry began with my dad, a practicing periodontist. I remember as a child my mom bringing me and my younger brother to his office and picking him up for lunch, most often his choice of Subway. To this day, I love the smell of Subway in a dental office. Visiting the dental office was one of my favorite times growing up; his staff was always so friendly and excited to see me, and I always looked forward to the times when I got to climb into the chair and get my teeth cleaned. This environment felt like a second home to me. After soul-searching through my first years of college, I decided that the path for me would be one that would lead to giving people a great smile-one of the most important physical features. 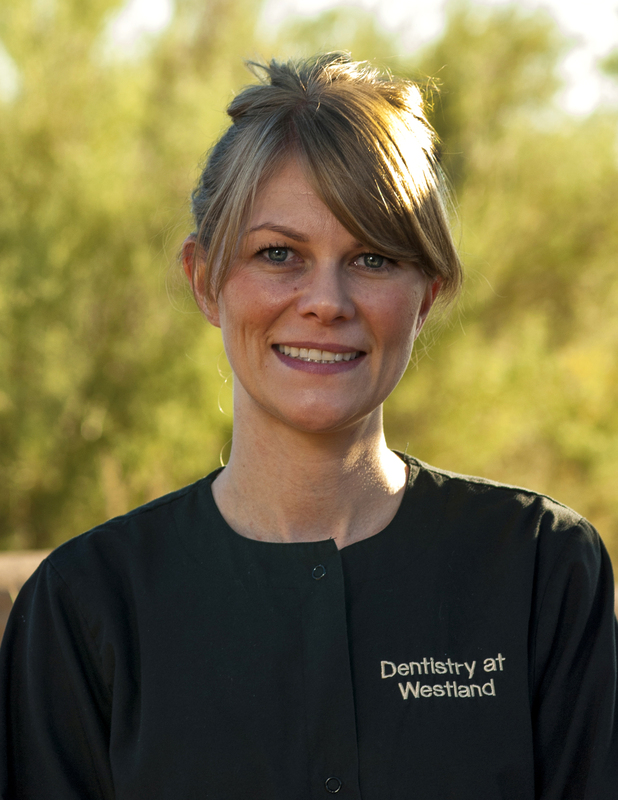 Dentistry at Westland has given me the friendly, family environment that I had growing up, and I now take joy in greeting and meeting patients in hopes of giving them that same excitement in coming to the dental office. I recently married my best friend and love of my life, which has been a blessing and the start of an amazing adventure. With him by my side, and with this amazing career, my life feels complete.